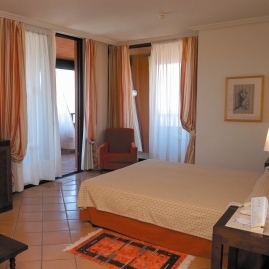 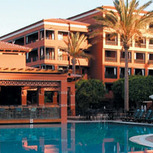 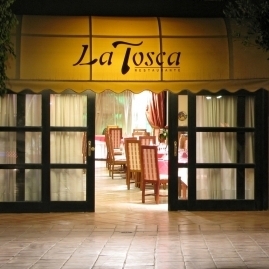 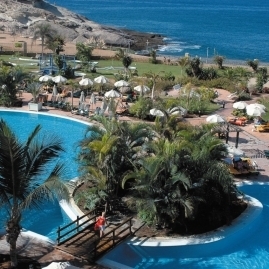 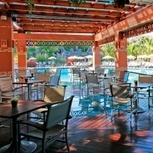 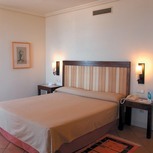 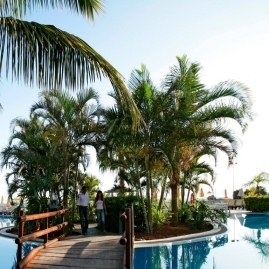 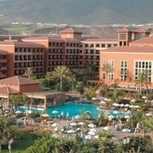 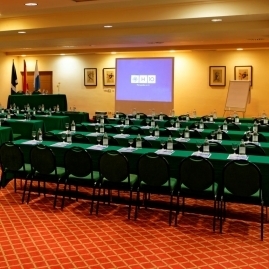 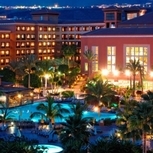 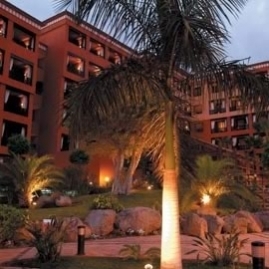 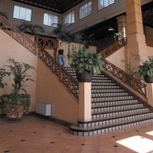 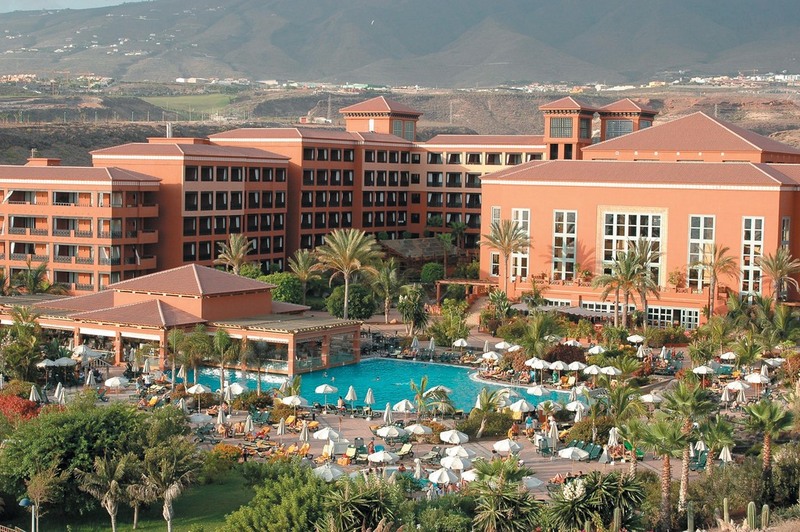 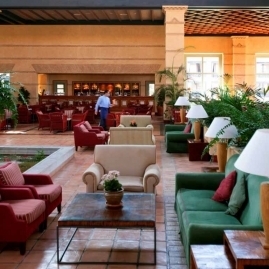 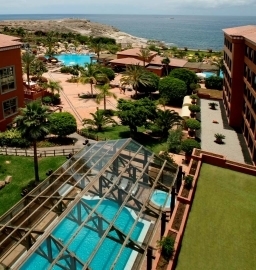 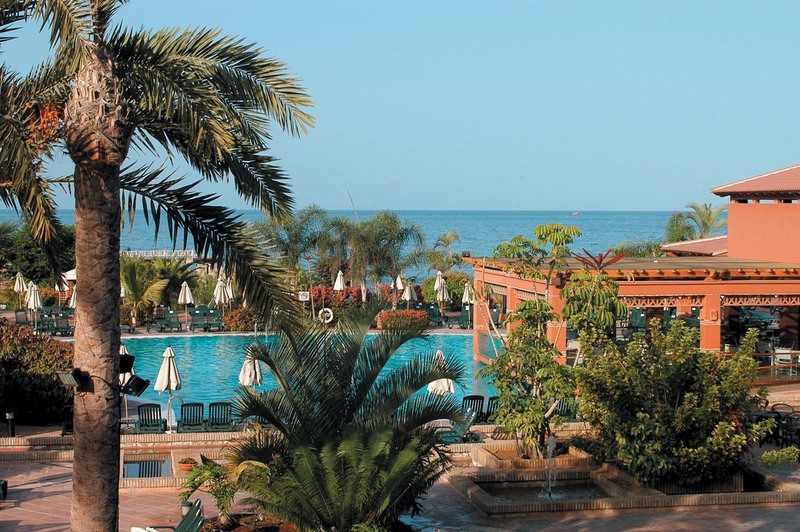 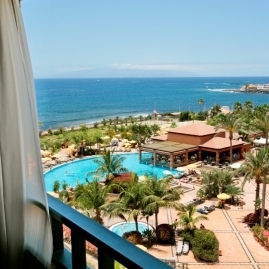 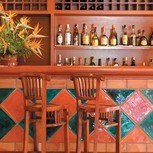 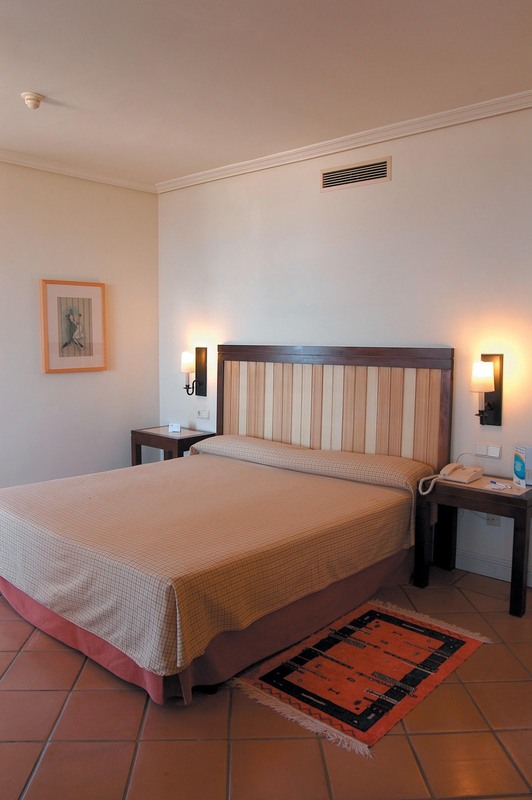 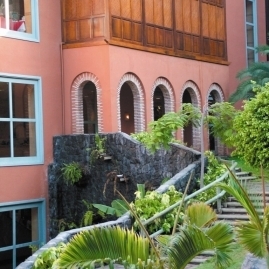 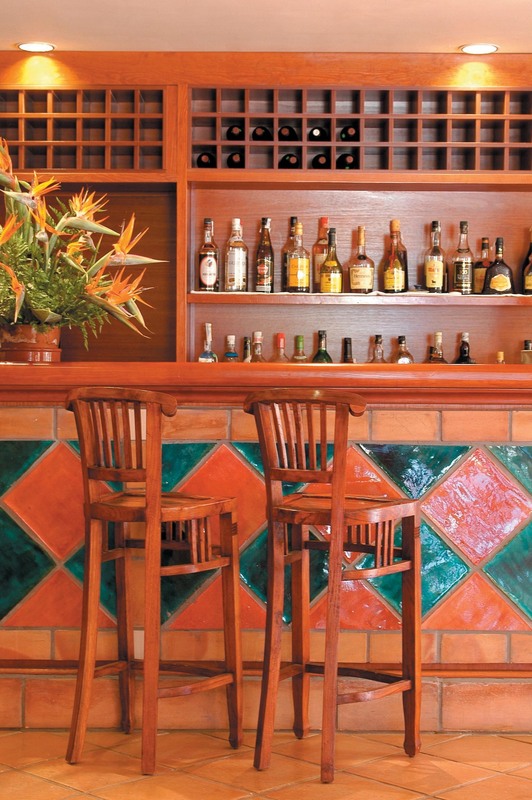 The Hotel is located on the Costa Adeje, on the seafront, with excellent views of the La Enramada beach. 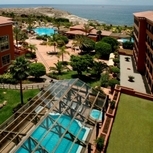 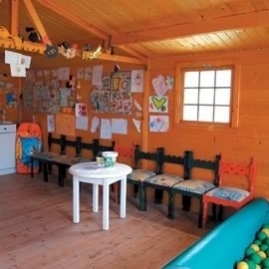 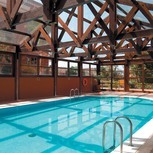 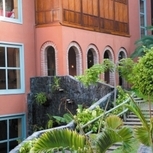 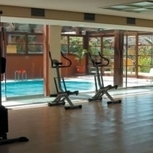 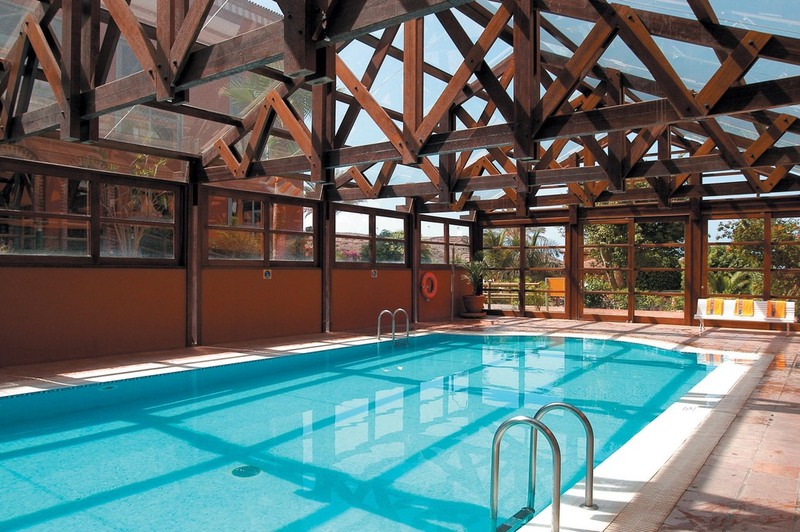 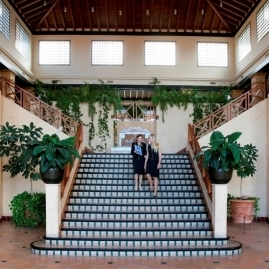 It has large swimming pools and gardens, and direct access to the seafront promenade and the beach. 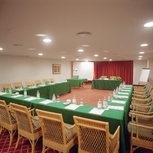 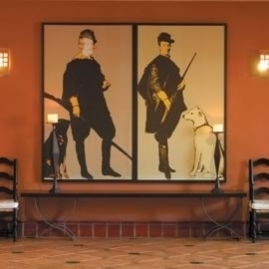 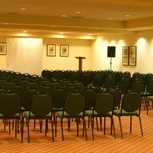 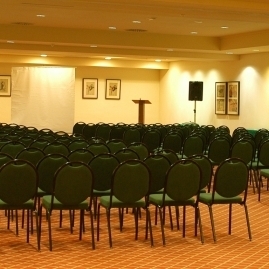 Its complete sports facilities, the two golf courses in the surrounding areas, its varied cuisine and its four convention rooms make it the ideal hotel for a holiday or for holding a professional or private event. 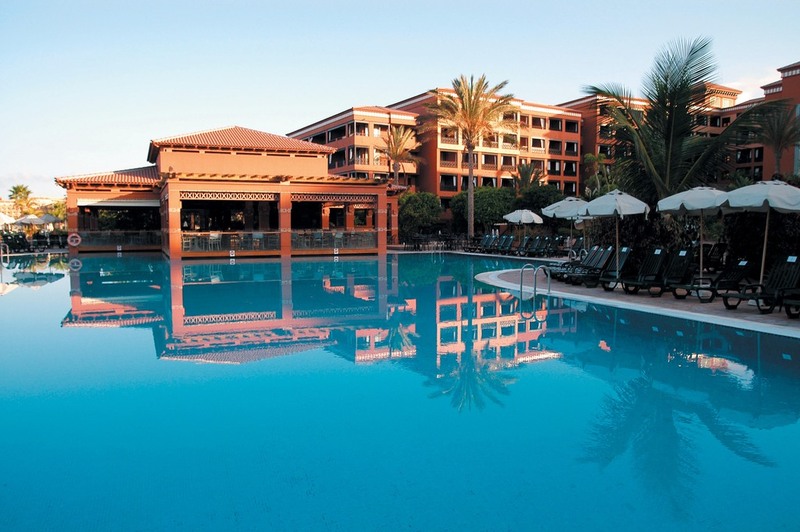 The hotel also has a health and beauty centre, the Wellness Costa Adeje, where you can relax and pamper your body and mind with personalised treatments.